Set in the heart of Norfolk, Wayland is a beautiful and unspoilt part of our county and a perfect place for a short break or holiday. Our new website will give you a wealth of information about planning your stay - from accomodation, to visitor attractions to places to eat and drink. Wayland comprises thirteen unique and charming villages, each with a medieval church and with the ancient market town of Watton at their heart. For centuries this little town has been the centre of the local agricultural economy sitting on the northern edge of the Brecks. 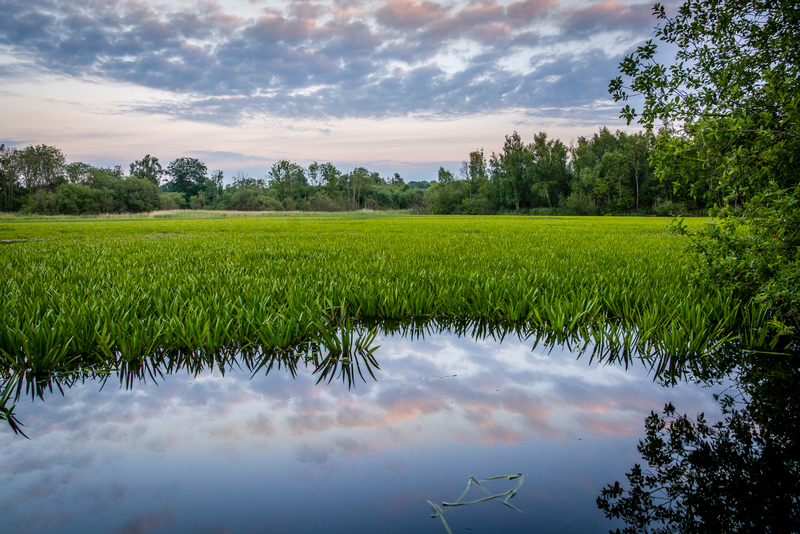 Wayland is a great base from which you can explore the many attractions of Norfolk & Suffolk including the North Norfolk coast, the beautiful city of Norwich, and the Norfolk Broads as well as the many other delightful market towns for which Norfolk is famous. Wayland has walking, cycling and riding trails in abundance, including The Great Eastern Pingo Trail and the Peddars Way. Wayland is also a place of mystery and legend, dating from before the Domesday Book, and the home of the sad tale of the Babes in the Wood. Information on all these activities as well as copies of the Church and Parish Histories may be obtained from the Dragonfly Gallery and Visitor Centre. Wayland has a wide variety of places to stay to suit all budgets - including Hotels, traditional and not so traditional B&Bs, lovely self catering cottages and apartments and campsites. 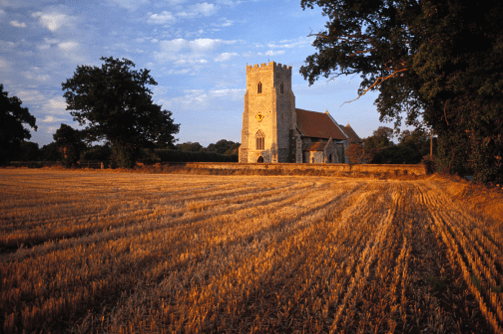 Situated in the Brecks, Wayland boasts a range of year round attractions including beautiful countryside and wildlife as well as picturesque villages featuring some of Norfolk's finest churches. There are plenty of places to eat and drink in Wayland - including traditional pubs, quaint cafes and excellent restaurants. You can also buy excellent local produce at a variety of shops and markets. At the heart of Wayland, and indeed of Norfolk, lies the ancient market town of Watton, for centuries the centre of the local agricultural economy. Most of the buildings in the long High Street date from the 18th and 19th centuries but the town is much older and it was granted its market charter in 1204. Almost 800 years later an award-winning monthly Farmers market was introduced to broaden the range of goods the town can offer and to focus on locally produced food. Watton is a friendly town, full of independent shops and a number of distinctive buildings, some of which have been recently refurbished. In addition there is an excellent Sports Centre and Golf Club, while Loch Neaton and the Memorial Garden offer green spaces for relaxation. All year round there is a lively menu of cultural activity with exhibitions at the Dragonfly Gallery and music and drama at the Queen’s Hall. Within a mile of the town there are paths and bridleways for walking and riding; the Peddars Way runs through the Wayland area and links with the Great Eastern Pingo Trail with its Ice Age pools. There are Heritage trails and the Wayland Word Journey trails as well as Wayland Church Tours. Nearby is Melsop Farm Park, much loved by children, and Wayland Wood, now owned by the Norfolk Wildlife Trust and home to a number of rare species but once a forest in which, legend says, the Babes in the Wood were lost. Surrounding Watton are the Wayland parishes each unique and full of attractive features, interesting architecture and steeped in history. Like the Town each has something to offer the discerning visitor including a range of high quality accommodation.